Dunham Colchester Moc Toe Derby $130 Free US shipping AND returns! Rodd & Gunn Mahon Cap Toe Derby $298 Free US shipping AND returns! 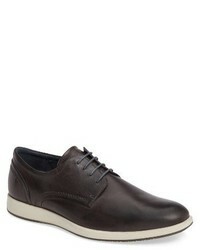 Ecco Vitrus Ii Plain Toe Derby $200 Free US shipping AND returns! 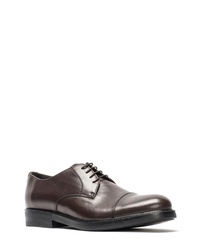 Bruno Magli Norris Plain Toe Derby $525 Free US shipping AND returns! 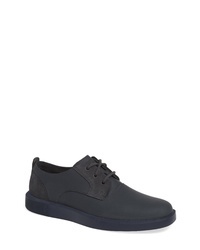 FLY London Hoco Plain Toe Derby $250 Free US shipping AND returns! 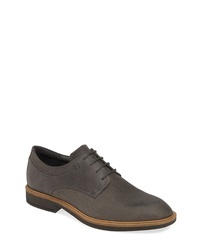 Florsheim Navigator Plain Toe Oxford $110 Free US shipping AND returns! 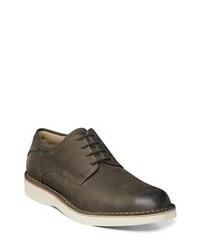 Cole Haan Tyler Grand Plain Toe Derby $139 $220 Free US shipping AND returns! 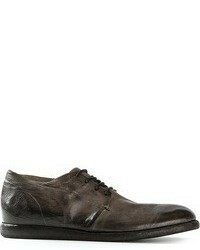 Mezlan Olsen Crocodile Plain Toe Derby $695 Free US shipping AND returns! 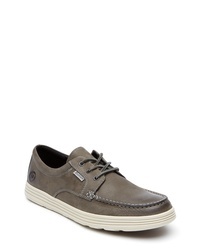 Camper Bill Plain Toe Lace Up $165 Free US shipping AND returns! Ecco Jared Derby $89 $179 Free US shipping AND returns! 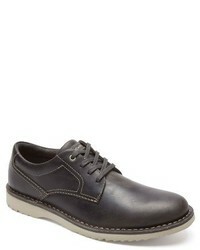 Rockport Cabot Plain Toe Derby $120 Free US shipping AND returns! 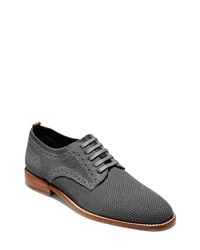 Cole Haan Feathercraft Grand Stitchlite Plain Toe Derby $180 Free US shipping AND returns!